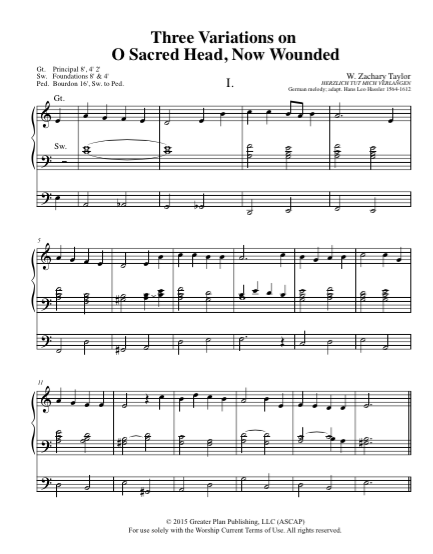 Three organ variations on this classic hymn tune for Lent. 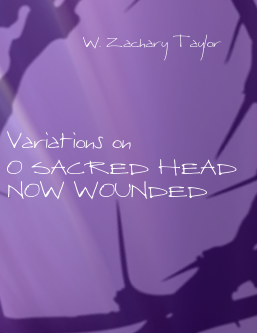 A favorite hymn for many generations, O Sacred Head Now Wounded brings the Passion story to its climax and makes personal the anguish of the cross. This Lenten season, freshen up your organ library with this new set of variations!